Watch anime online, stream anime episodes online for free.Watch Naruto Shippuden Episode 34 English version online and free episodes. Anime Episode guide, Chapter Naruto Shippuden Episode 34 English dubbedFormation! New Team Kakashi! Unable to identify Sai, Naruto, Choji and Shikamaru attempt to capture him, but Sai withdraws. 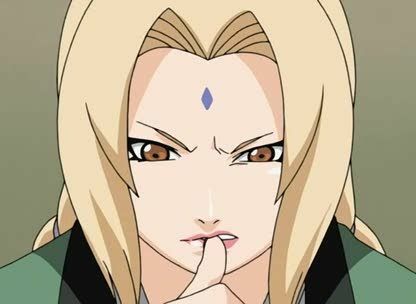 Concerned that Akatsuki might soon come to Konoha looking for the Nine-Tailed Fox, the village elders confront Tsunade. They propose to Tsunade to keep Naruto in Konoha and not send him to missions outside the village. Tsunade declines, and promises to protect Konoha with her own life if Naruto is captured. But she is still forced to compromise with Danzo by adding Sai as a new member to Team Kakashi. With Kakashi in the hospital, Tsunade temporarily replaces him with ANBU member Yamato and tells him to keep an eye on Sai. Later, Naruto and Sakura meet their new team members, and Naruto is immediately angered upon Sai’s appearance.